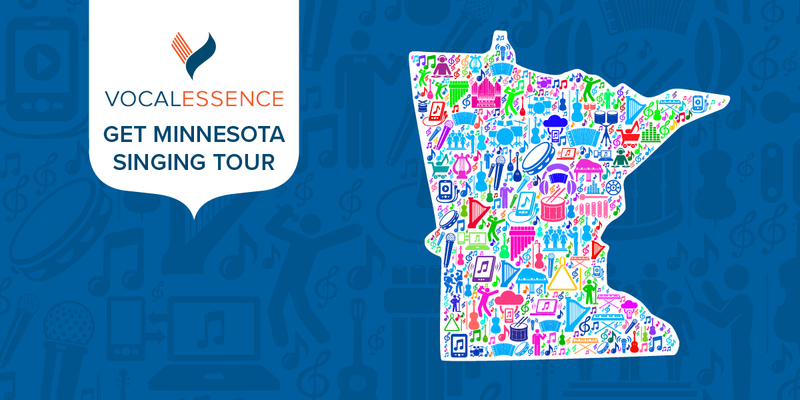 Get your singing voices ready, Minnesota, VocalEssence is coming to you! Weaving a traditional concert and a community sing into one, this performance is going to make you tap your toes, clap your hands, and sing your heart out. Including favorites from the stage and screen, gospel, folk, classical, and pop music, there is a little something for everyone to love. Bring your outdoor voices! Tickets are not currently for sale at this venue. Please check back closer to the event.